I put out a call on the Facebooks and Instagrams for 8 families or couples to invest in my dream and my community was faithful! Within just 2 hours, all 8 spots had been filled and I was ready to start learning and preparing to WOW my new friends. Well, in today's blog post, we've got our first family photography client, the Almeida family. Alex, David and little Henry came looking AMAZING using my new family photography style guide. Alex chose a gorgeous, flowy, floor-length summer dress with a beautiful red and blue floral pattern. She picked out a clean, white button-up (because classy is classic) with fitted blue pants to complement her style. And of course, Henry stood out in his salmon pink shorts and ADORABLE button-up to match both of his parents. But what really tied all of them together is the love and laughter that are so apparent in their family photos. Henry's definitely going to be a total ladies' man... just wait till you see those hands in his pockets! He's just got the biggest heart! 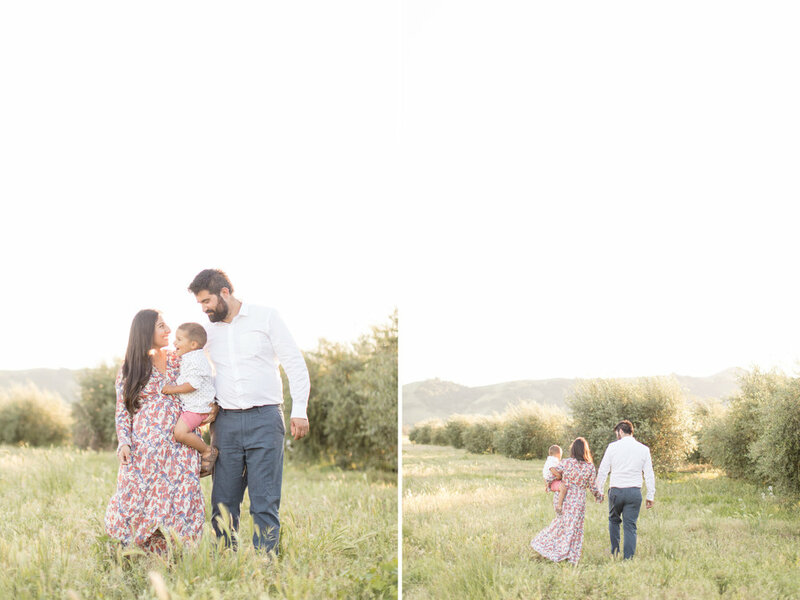 And I love taking a just a few moments during family photos to treat the couple with a few moments of couple photos... to remember that this family is here because they have a marriage sustained by love. That's what family photography is—love.